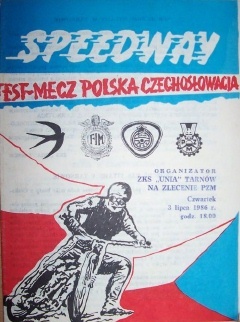 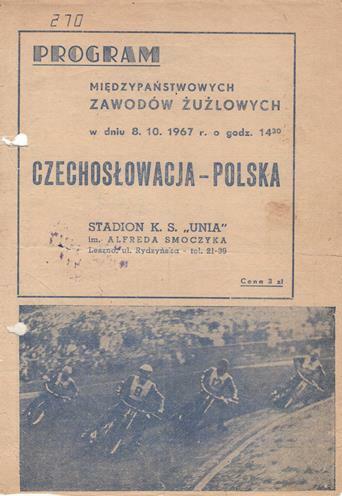 Jan Malinowski - - - - 9 Point scorers for matches at Gniezno and Ostrow are not complete. 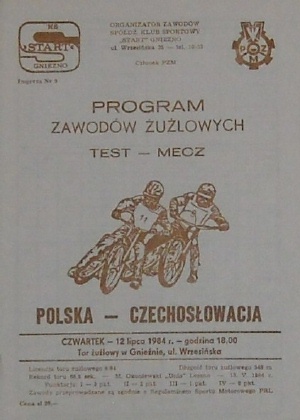 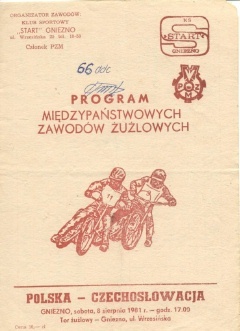 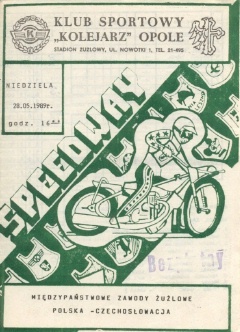 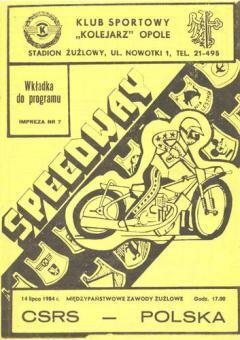 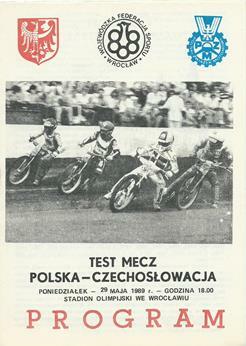 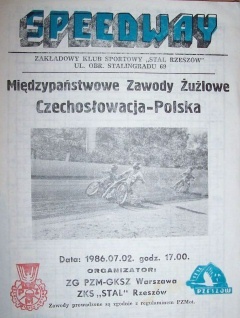 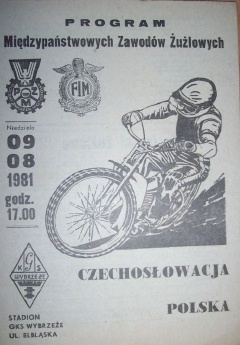 These are NOT 2 different versions of the Opole programme - the yellow version on the right is an insert which contained the scorechart, and heat details too. 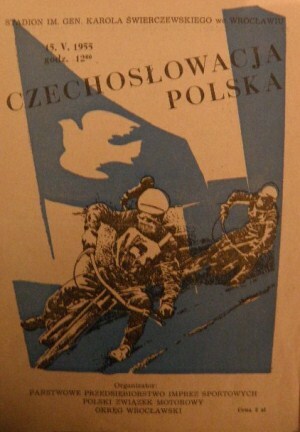 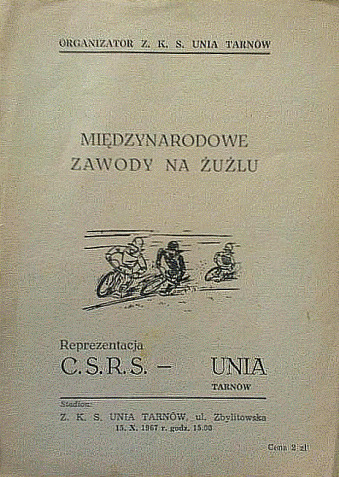 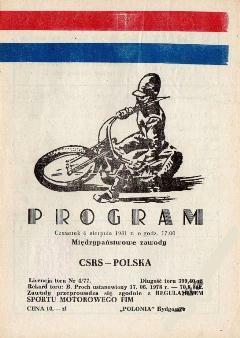 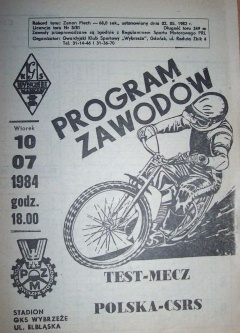 It has on the cover in Polish "Wkladka do programu", meaning in English "insert to programme"